What is a spitz dog? If you stumbled on this term before, you may have been wondering what is a spitz dog, and what are the main characteristics of spitz dogs. Spitz dogs are fascinating animals who share similar characteristics which throughout their history made them particularly suitable for the environment and climate in which they originated. The spitz dog category encompasses many popular dog breeds most people are familiar with. It’s quite fascinating discovering more about spitz dogs, their physical features and their history! Spitz dogs are simply a category of dog breeds which share some distinct characteristics. Most spitz-like dogs share small pointy ears, almond shaped eyes, a dense, thick coat and a fluffy tail that is often curled over the back. Spitz dogs are often described as having a strong wolf-like appearance. Dogs under the spitz category originate from East Asia and several Arctic regions and are believed to be very ancient. According to the American Kennel Club, spitz-type dogs in Europe were associated with the hunter and gatherers of the first stone age, dating back about 6000 years! 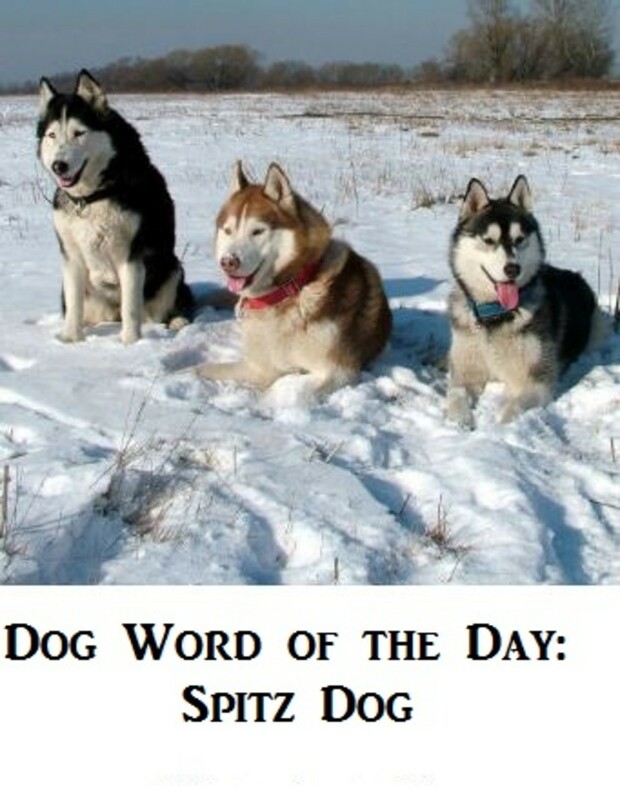 Spitz dogs were selectively bred for mostly accomplishing three tasks: hauling sleds, hunting large game like moose and brown bears or small game like birds and small mammals, and herding animals like the caribou and reindeer. Spitz-type dogs therefore have a long history of living and working alongside humans. However, some breeds have been been bred away from working uses and were purposely designed to be companions or lap dogs. If we take a closer look at the characteristics of spitz dogs we will see how their bodies were purposely crafted to live in a cold environment. Even the facial features were crafted with harsh cold weather in mind. Frostbite is a real problem in the Arctic and large ears would be prone to freezing in subzero temperatures. For a good reason the spitzs’ ears are small and pointy and lined up with fur to help prevent heat loss. The eyes of dogs living in Arctic regions are often almond shaped and set obliquely. Why is that? 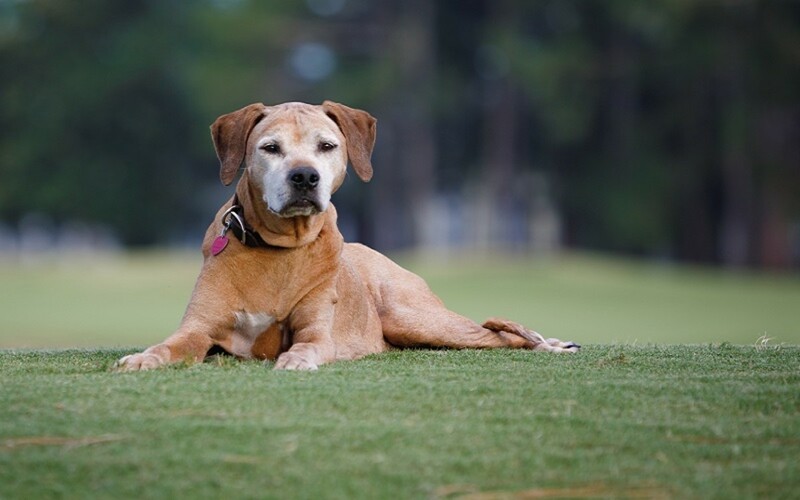 This is an advantage as one can imagine how round, protruding eyes would be more prone to injury, observes Debbie Lynch, a columnist for the AKC Gazette. Most spitz dogs have a wedge-shaped head with a definite stop. According to David Cavill, an English judge specializing in arctic breeds, the rise of the stop over the nasal sinus has a functional purpose in arctic breeds: allowing space for the air to warm as the dog breathes in the colder climates. The double coat is obviously one of the main features that keep spitz-type dogs warm. The double coat in spitz dogs is composed by an outer, top coat made out of thick coarse fur and an inner coat made of fuzzy, insulating down. To protect the paws from sharp ice, the paws are heavily furred. And the tail? It conveniently curls up when spitz dogs are sleeping curled up in a ball so to help conserve heat. What Dog Breeds are Spitz? There are several dog breeds found in the spitz category. Sometimes, spitz dogs are divided in sub-types depending on their ancestry. For example, the German spitz sub-group includes Spitz type dogs of German origin, while Asian spitz sub-group includes spitz of Asian origin such as the Chow Chow and the Akita Inu. Here are a few spitz dog breeds : Siberian husky, Alaskan malamute, Akita, Shiba Inu, Keeshond, Chow Chow, Pomeranian, Samoyed, Norwegian lundehund, Greenland dog, Alaskan klee klai, American Eskimo dogs, Karelian bear dog, Finnish spitz, Finish lapphund, Eurasier, Hokkaido, Korean jindo, Japanese spitz and Schipperke. The Pomeranian is considered the smallest of all spitz dogs. Interesting in opening your heart and home to a spitz dog? Then you need to know some important spitz dog facts. While every spitz dog is blessed with his own unique personality and characteristics, here are some general facts about spitz dog ownership and what to expect. While some spitz-type dogs are social by nature, some others require more training and careful socialization when they are puppies and throughout their lives. Because many spitz-type dogs were selectively bred to run long distances, they are naturally equipped with stamina and endurance. This means that they thrive when provided lots of space to roam around and daily exercise and mental stimulation so to stay fit and happy. Many spitz-type dogs can make wonderful running partners. And what about grooming? Their double coat requires regular grooming as spitz dogs tend to shed quite a lot and may be prone to matting. As with any new doggy additions, it’s important to conduct thorough research. It’s easy to fall in love with the looks of spitz dogs without keeping into consideration their needs. Lots of spitz-type dogs end up being relinquished to rescues and shelters because of superficial choices.